Our property is located on Harding Highway (US Route 40), west of the Hamilton Mall and less than one mile from downtown Mays Landing. We proudly serve the surrounding communities of Hamilton Township, Egg Harbor Township, Atlantic City, Buena, Estell Manor, Pleasantville, and Buena Vista Township! 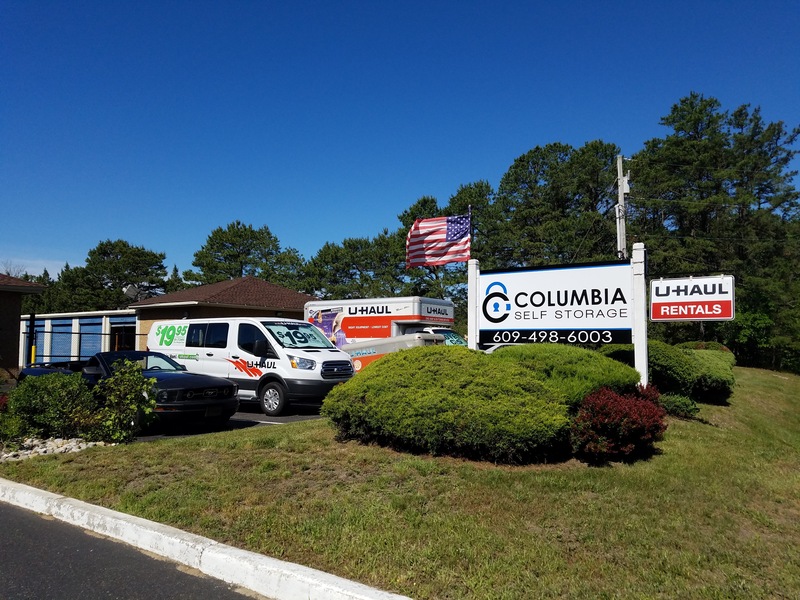 If you’re planning to store your belongings in a safe place with a professional team that truly cares about your experience, Columbia Self Storage of Mays Landing is right for you! We offer a variety of useful amenities that will make your move effortless. 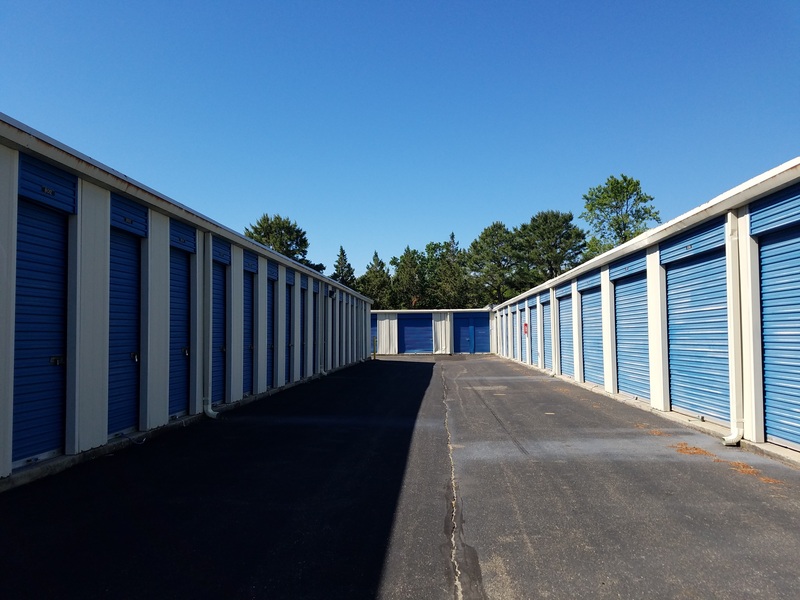 For instance, college students love to use our drive-up accessible storage units because they can park their vehicle (or one of our U-Haul rentals) right next to them. 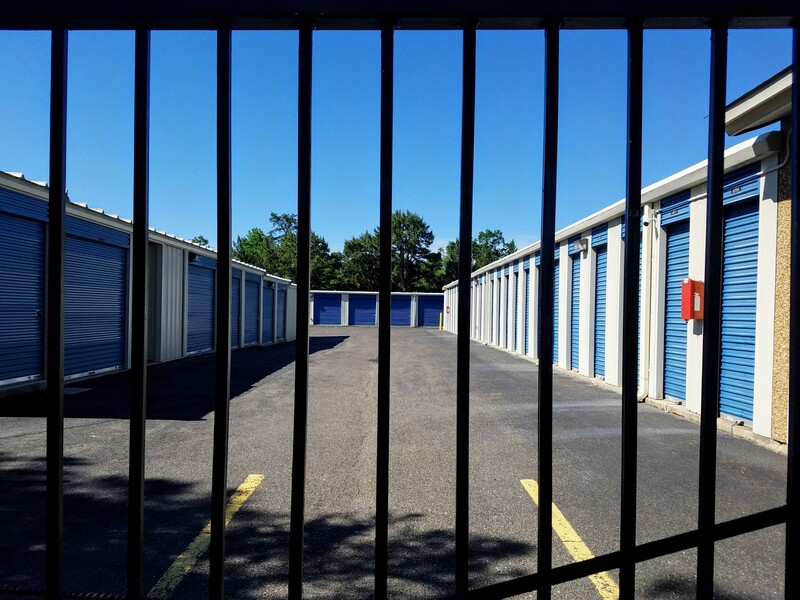 Best of all, we’re located four miles from the Atlantic Cape Community College, so if you’re around the area you’ll have a great place to keep your things close by. Whether the extra space allows you to create the perfect study environment in your room or you’re just organizing your entire house, you won’t have to worry about the safety of your stored belongings. 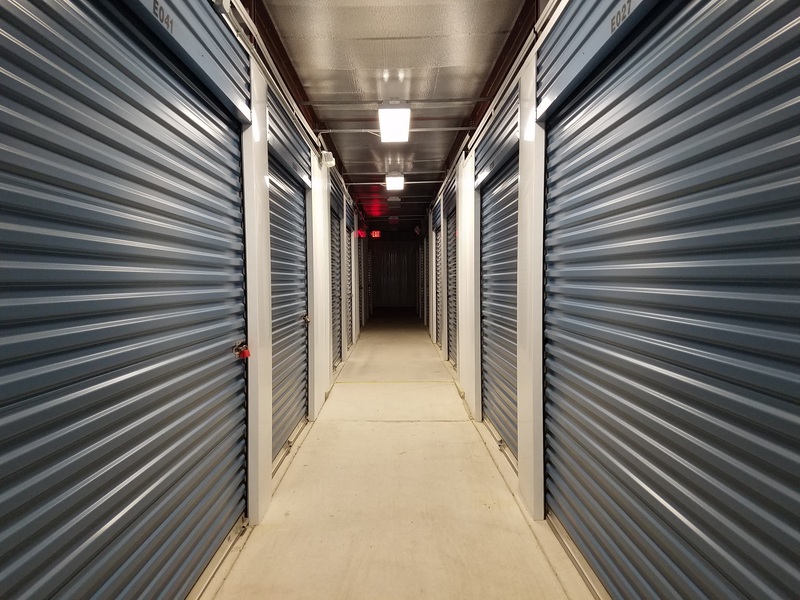 Our secure storage units are protected by perimeter fencing and video surveillance, allowing us to keep an eye over your possessions constantly. You can visit our office anywhere between Monday and Saturday to ask us questions, get help during your move, or take care of your rent. But if you’d rather not come here every month just to make a payment, our online bill pay option will allow you to do it from anywhere with an internet connection. Call us today and tell us what you have in mind!